It’s never fun when you run out of storage space on your MacBook, but Transcend’s JetDrive Lite products are a neat solution to that problem, and you don’t have to get your hands dirty. Basically, JetDrive Lite is a flash memory card that fits in the SD card slot of your MacBook, and it can expand the storage capacity of your notebook while also offering a decent dollop of speed. 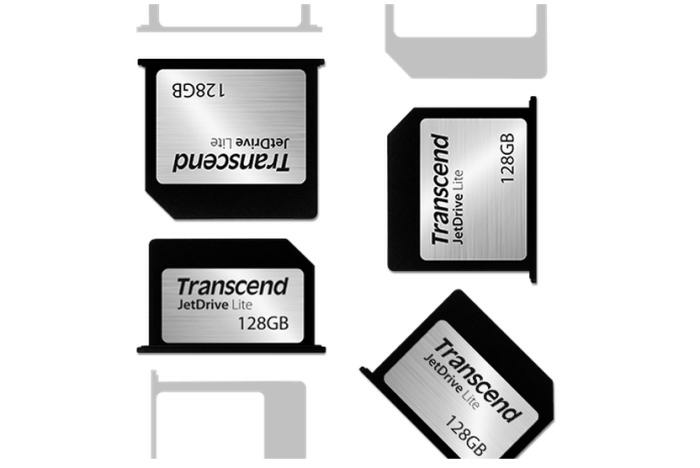 You have to make sure that you get a JetDrive Lite product that suits your particular MacBook model, but there is a handy chart on Transcend’s Web site that shows you which JetDrive Lite products are compatible with which MacBook models. The neat thing about this product is that it is, well, neat. It simply hides in the SD card slot and you barely know it’s there. You can get capacities of 64GB or 128GB, and maximum speeds are quoted as being 95 megabytes per second (MBps) for reading and 60MBps for writing. That’s not the same level of speed as an internal solid state drive, and the speed will also vary depending on your setup. That said, the JetDrive Lite is still a good option if you want storage space for an iTunes movie library, or even if you want to offload your iPhoto library onto it. Be warned, though, that it’s not quite perfect for iPhoto, and you may notice some sluggishness when importing or loading photos. We have used BlackMagic benchmarking software on a JetDrive Lite 350 for a MacBrook Pro Retina 15in notebook, and its read speed clocked much lower than we expected at 65MBps. Write speed was 30MBps. Again, though, you shouldn’t expect blistering performance from this product. It’s mainly for upping the capacity of your MacBook in an easy way. Pricing starts from about $50 for the 64GB version, while the 128GB version can be found for up to $129 (it’s available from Mwave).